This is a 2 hour intensive Goal Shooting specialist session. Suitable for those who have been playing for a few seasons and want to specialise in Goal Shooting. 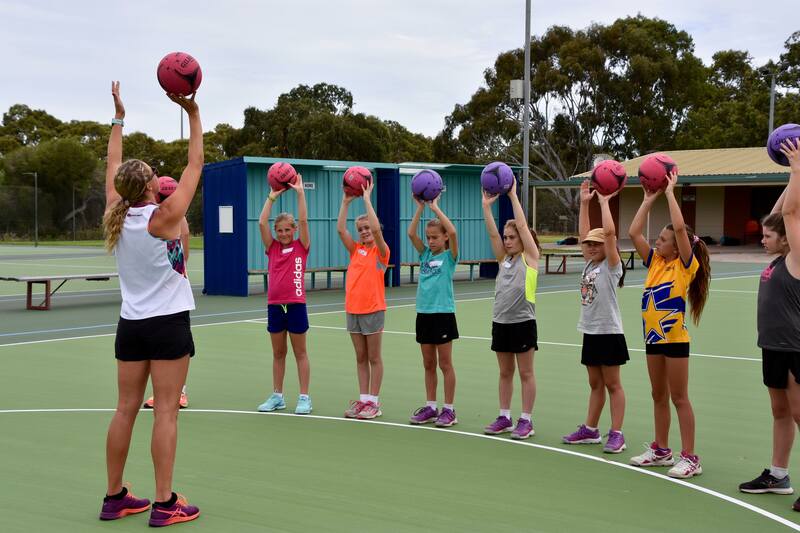 This session will be coached by Erin Bell (Professional netballer). Each player will be given individual feedback on how to improve their game as a Goal Shooter or Goal Attack.